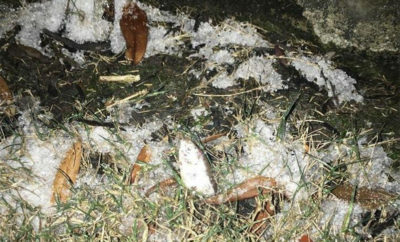 All posts tagged "Fort Bend County"
As sleet quietly hit the ground, so did several small fish. 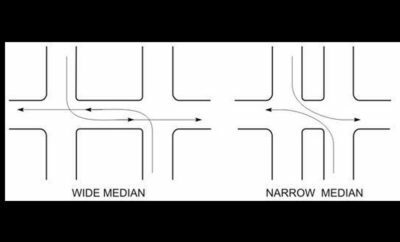 Do you know the traffic rules of making a left turn through a median? 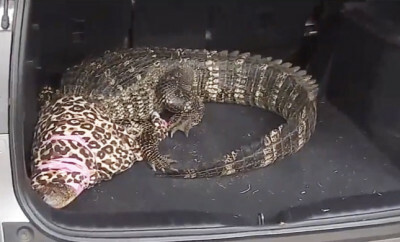 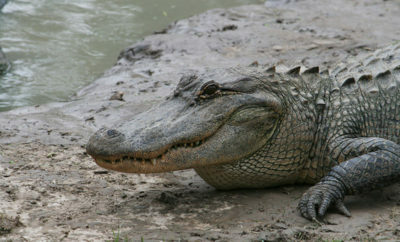 At 88-years-old, KR Smith wasn't fast enough to get away from an aggressive gator.